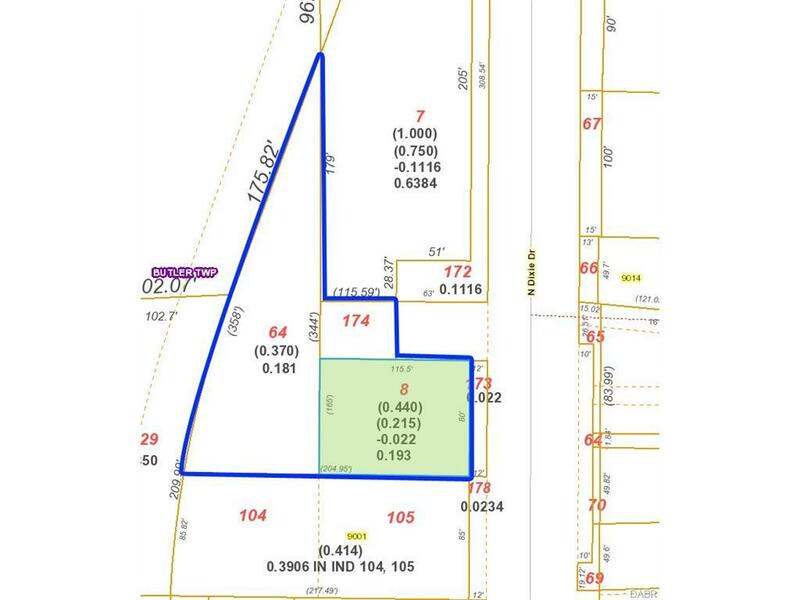 3 Parcels totaling 0.4191 Acres on busy N Dixie Dr. 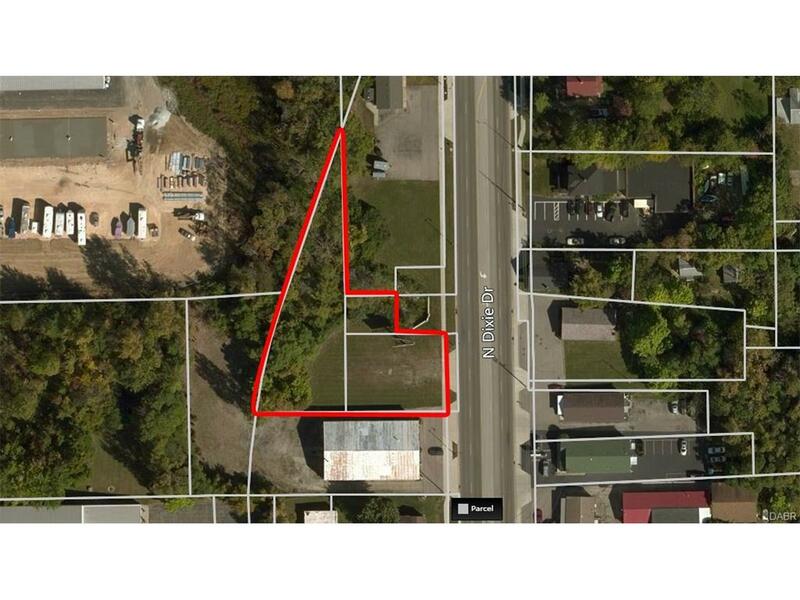 Flag shaped lot with 80' of frontage to N Dixie. 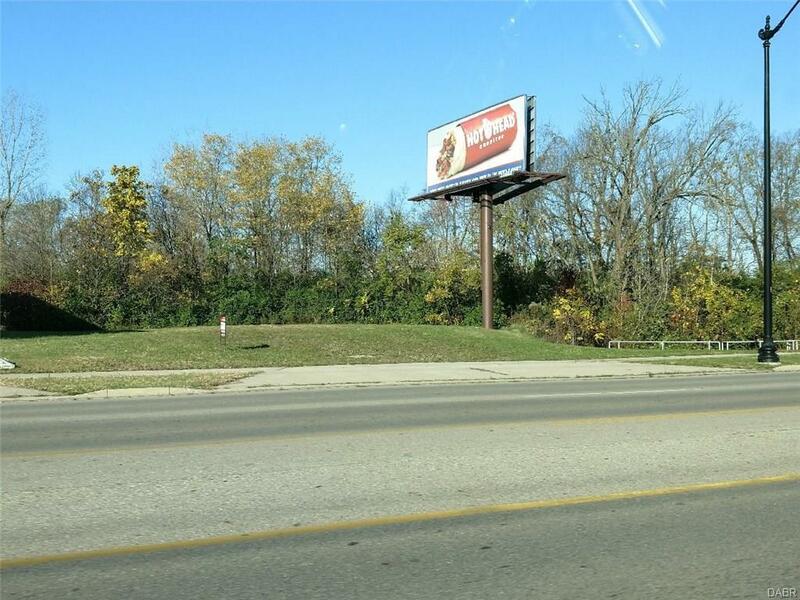 Lamar Billboard has purchased the easement rights, no income from the billboard. Call for details!